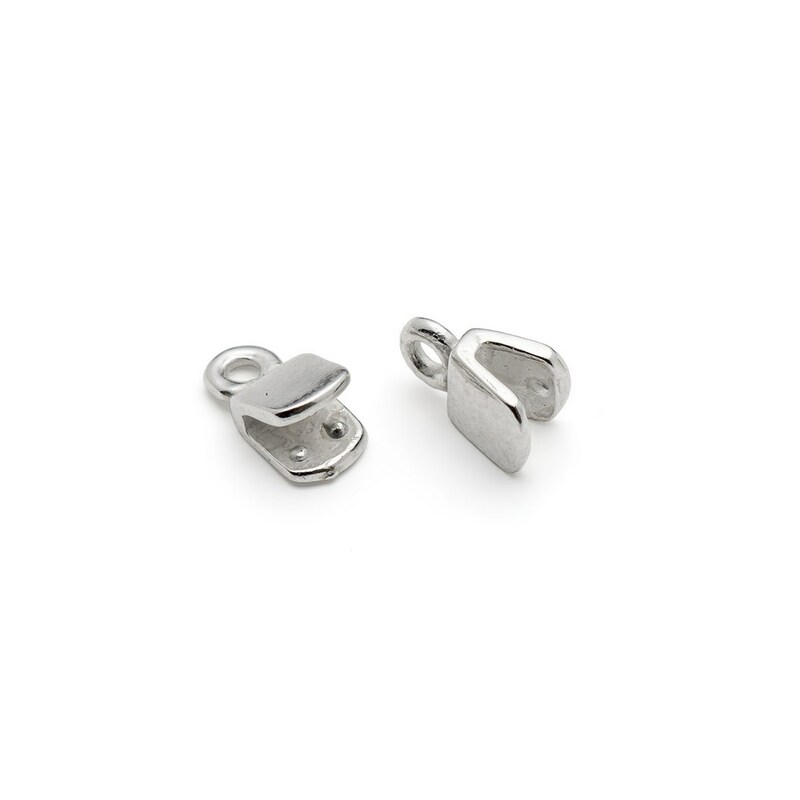 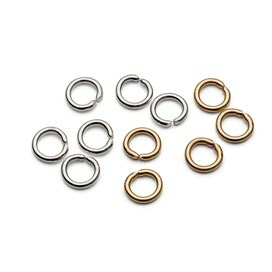 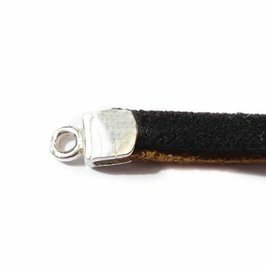 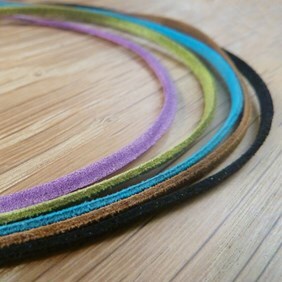 These silver plated pinch style cord ends are the perfect partner to our 3mm micro fibre flat suede cord. Simply place your cord inside the cord end and squeeze with a pair of pliers to close – the small raised 'bumps' will help to securely grip the cord. 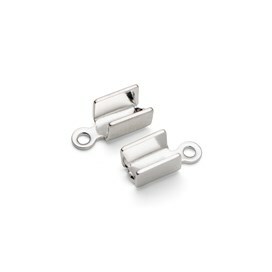 They measure 7mm x 4mm so are most suited to cords up to 4mm in width.